ETK Established in 1999 by Jason 'Psycho' Suttie, Elite Thai Kickboxing offers an alternative form of workout to your typical gym routine. 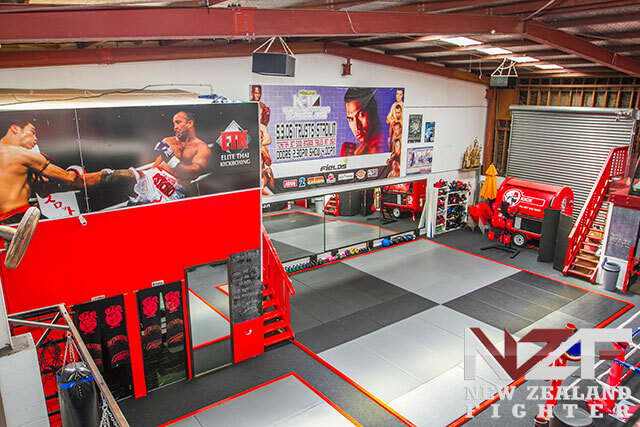 Train in a friendly, ego-free environment amongst beginners and experienced fighters. Classes are energetic, informative, fun and no experience is necessary. Our fully equipped kickboxing gym in Penrose is easily accessible, situated on a main public transport route, and has free parking. 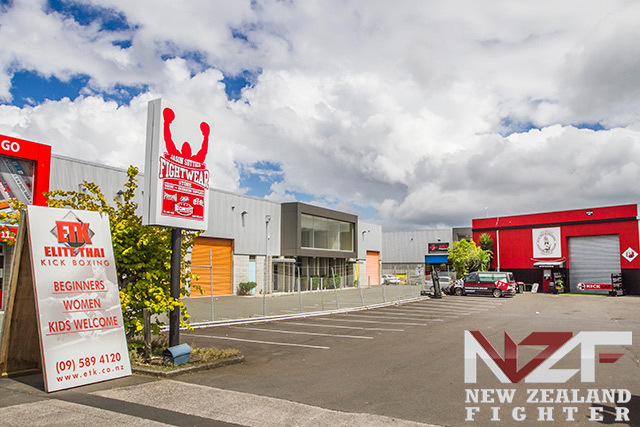 One of the longest running kickboxing gyms in New Zealand. Boasting one of the largest fight teams in the country, we have multiple world champions and many New Zealand champions, both male and female. Our fighters are sought after for domestic and international competitions. With fight nights held regularly, you will have plenty of opportunities to see our team in action. We respect all, fear none.